Pilgrim Haven Natural Area is located just north of Van Buren State Park. Pilgrim Haven Natural Area was acquired by Southwest Michigan Land Conservancy in December 2011 through a bequest from the estate of Suzanne Upjohn DeLano Parish. 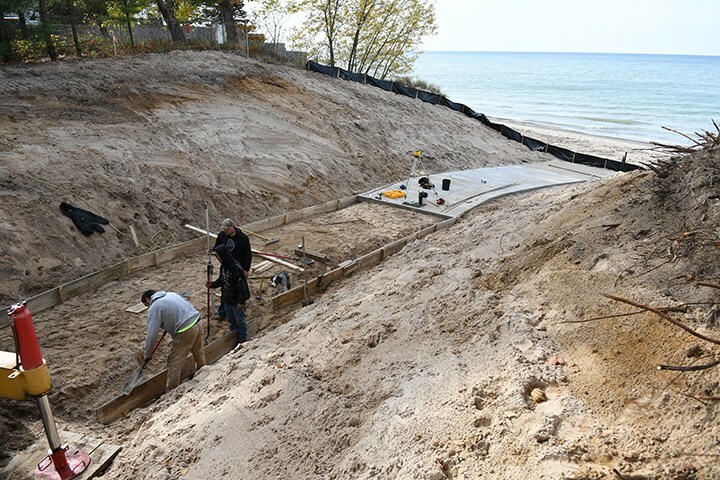 The site is 27 acres, including a stretch of Dyckman Creek, and over 750 linear feet of beach along Lake Michigan. The property was utilized as a camp for over 70 years, where it eventually was named Pilgrim Haven, before it was sold to Mrs. Parish in 1985, who purchased the property to keep it from being intensively developed. 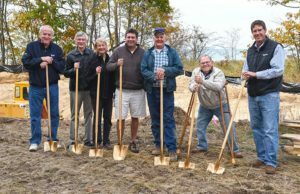 As such, her gift was premised upon Pilgrim Haven remaining as open space to be shared with the greater South Haven community. 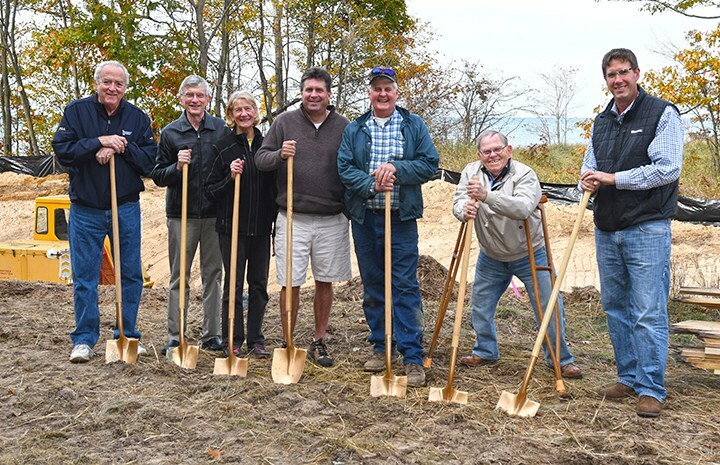 Last spring, SWMLC entered into an agreement with the South Haven Area Recreation Authority (SHARA) for the management of the preserve. SHARA is a partnership of the City of South Haven, South Haven Charter Township and South Haven Public Schools. 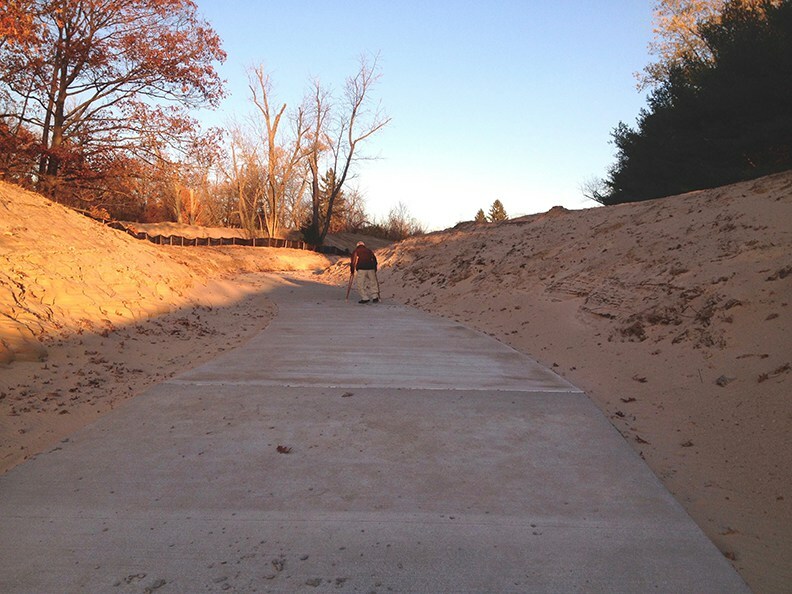 Under the agreement, SHARA will be responsible for the general maintenance and management of the nature preserve, as well as implementation of the current public access improvements. SWMLC will continue to own the property and care for the natural areas and wildlife habitats onsite. Over the past six years, community input has informed and defined the site’s original design. SWMLC is grateful for the outpouring of interest and support for balancing the protection of critical natural resources with creation of public access to the lake shore.